Amazon on Tuesday announced Prime Day deals will kick off on July 16 and last 36 hours, giving you ample time to wade through the hundreds of deals available through the company's website. The annual event highlights discounts on some of Amazon's most popular products, including the Echo Show, which will be $100 off. According to Amazon, Prime members in the U.S., U.K., Spain, Mexico, Japan, India, Italy, Germany, France, China, Canada, Belgium, Austria, Australia, Singapore, Netherlands and Luxembourg will have access to deals on everything from TVs to toys to furniture. You have to be a Prime member to take advantage of the deals—you can start a membership for $119 for the year. "Prime members will enjoy a day (and a half) of our best deals, with 36 hours to shop more than one million deals worldwide," said Jeff Wilke, Amazon CEO Worldwide Consumer. "New this year, members can shop exclusive Prime Day Launches from hundreds of brands worldwide, enjoy exclusive savings at Whole Foods Market and experience surprise entertainment events unboxed from giant Smile boxes in major cities. More than 100 million paid Prime members around the world will find our best Prime Day celebration yet." Amazon is also offering deals leading up to the event. 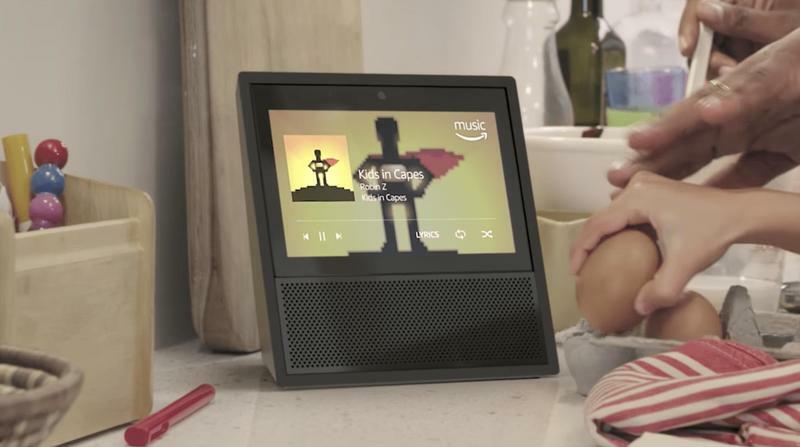 That Echo Show deal I mentioned is now available, while users can get an Audible subscription for three months at just $4.95 per month. AmazonBasics items are also 20-percent off, while products from other Amazon brands are heavily discounted. We'll be highlighting the best deals when Prime Day kicks off, so keep it locked here.